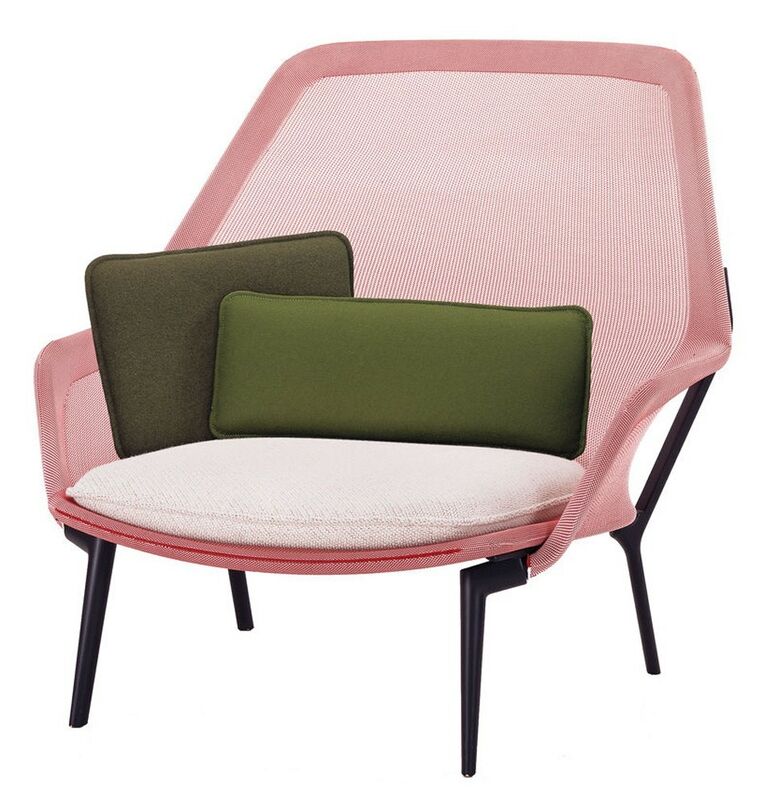 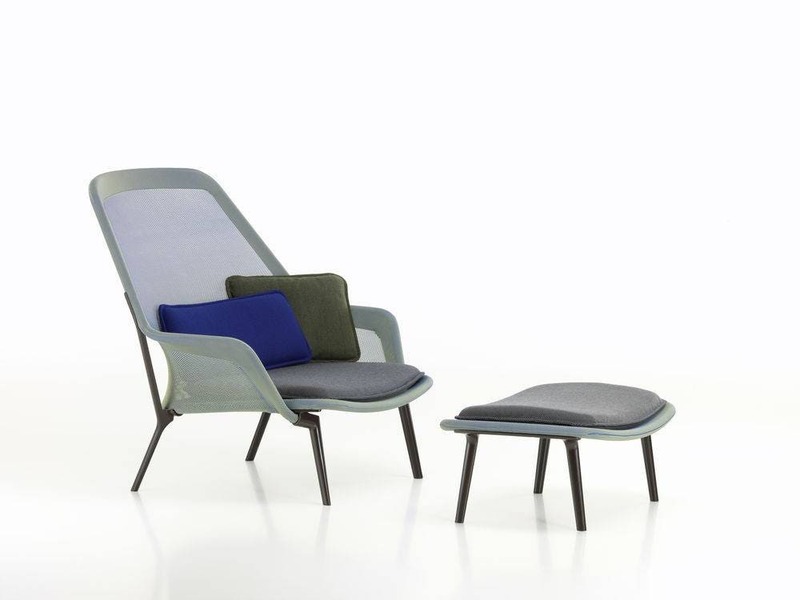 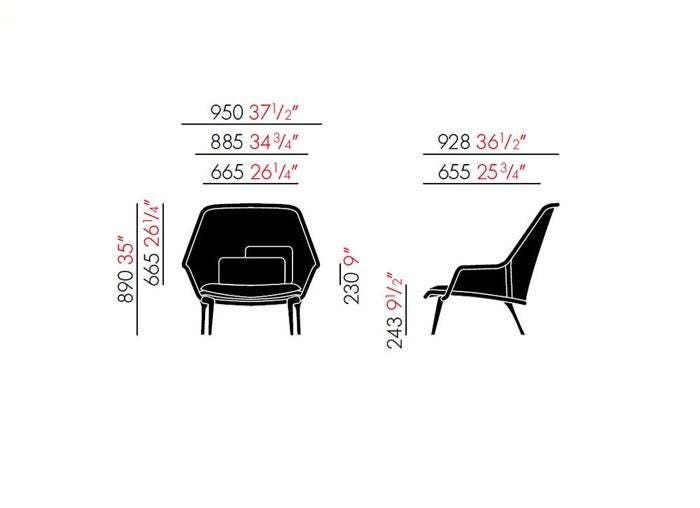 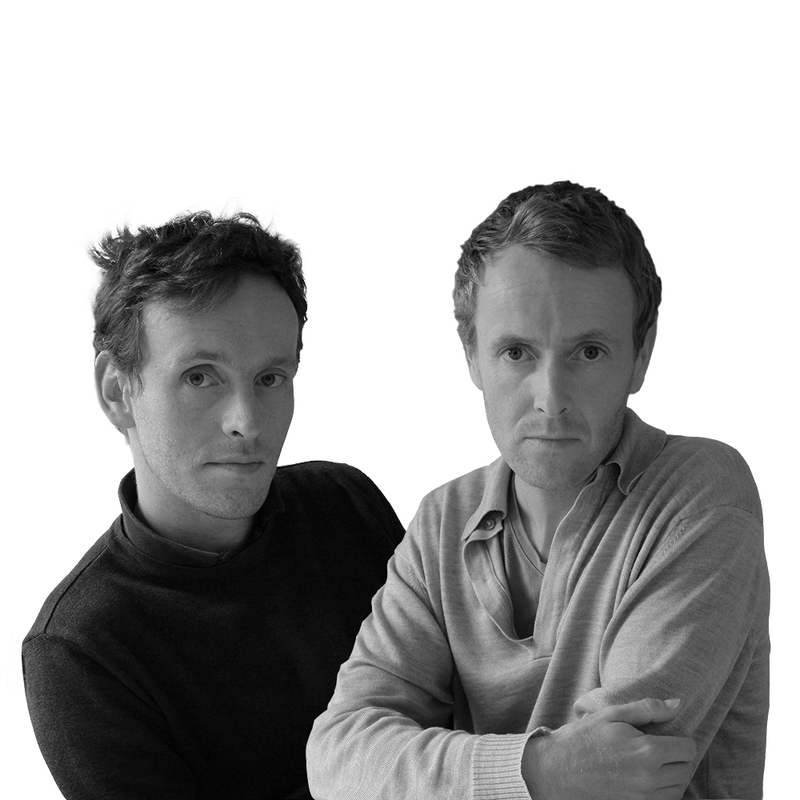 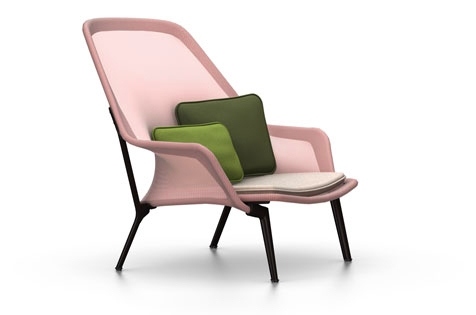 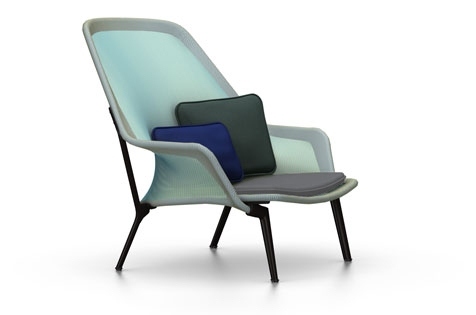 Ronan and Erwan Bouroullec created this expansive armchair by using an extremely strong, precisely shaped knit which is stretched over the metal frame like a fitted stocking. 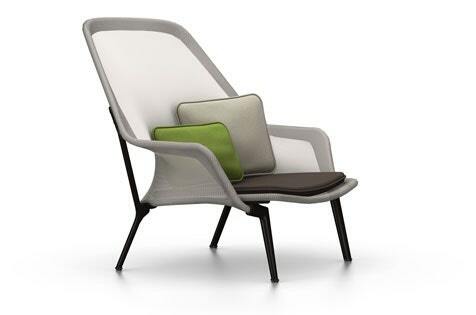 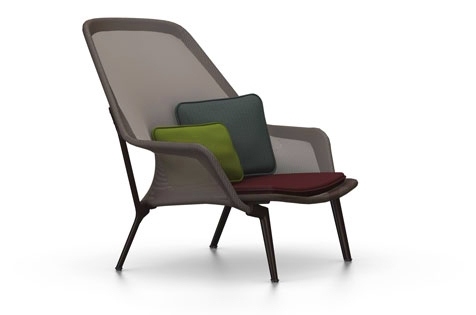 Thanks to the knit sling cover, the Slow Chair combines soft comfort with ergonomic support, which is further enhanced by thin seat and back cushions. 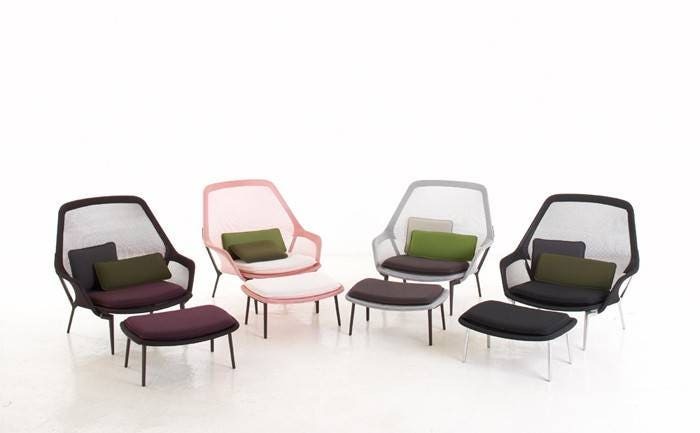 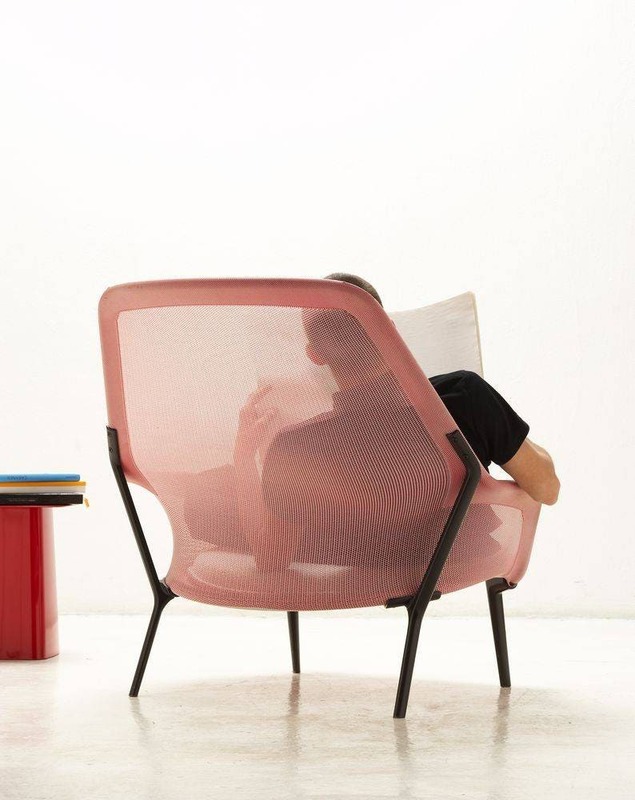 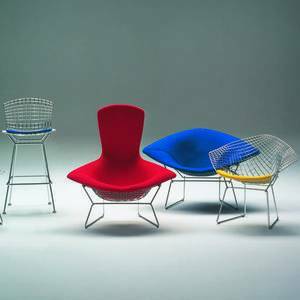 The translucent sling cover replaces the thick cushions of traditional armchairs, resulting in a design that is lightweight, yet generously proportioned. 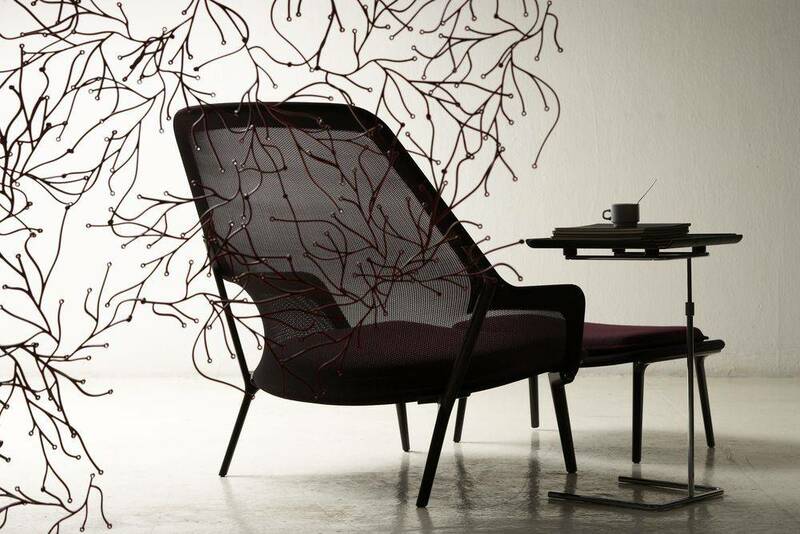 The restrained appearance of the Slow Chair is equally appealing in the living room or winter garden, while offering unrestrained seating comfort.